One in three kids will be bullied this year. 90% of kids report feeling sorry for kids who are being bullied. We will be adding more to this page, so stay tuned. 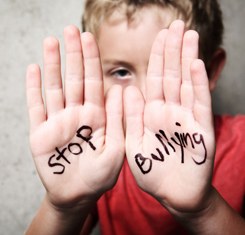 Here are a few links for more information on Bullying. Just click on a logo.